5. 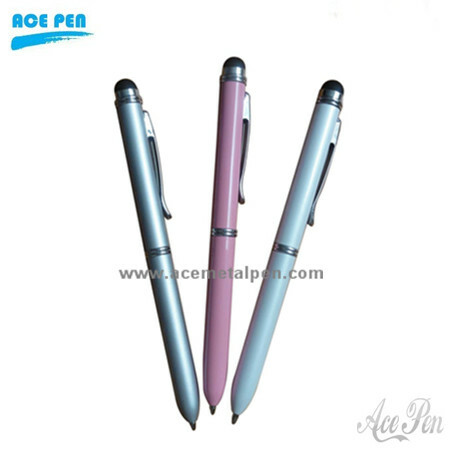 Any color is available like "light weight" pen pole. - red, blue, chrome aluminum, gold and black, etc. your designed packing is also available.OEM is welcomed.